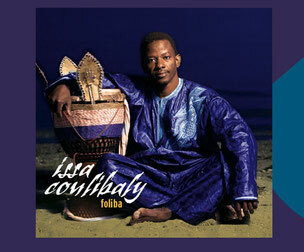 Issa Coulibaly Malian Djembe Drumming Experience! Play with the Master from Mali! - Sat, Feb 8, 2014 - Beginners to Experts! 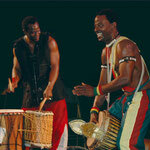 Issa Coulibaly returns to DrumConnection - Two Afternoon Workshops just for you! Move your drumming to the next level! 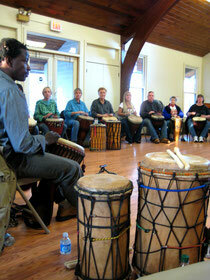 We are thrilled to have Malian born, Issa Coulibaly, Master Djembe artiste and musician teaching for us! If you’re a beginner or at the beginning of your journey, these workshops will excite you to no end! 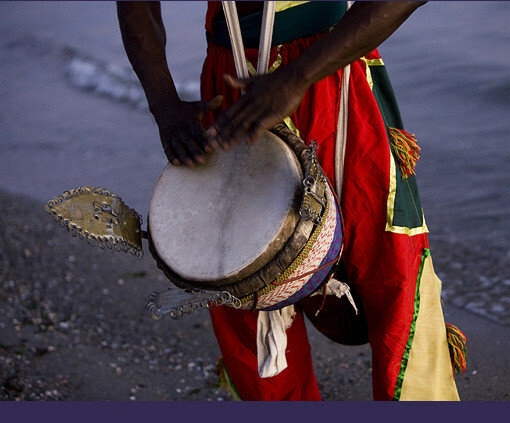 And if you are an Advanced player, you may want to take both workshops to learn these Malian rhythms we don’t get to see and hear much in our parts. Wait till you hear him play for you! These are hands-on experience workshops. You will get a big dose of drumming! 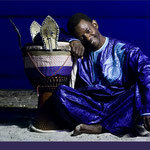 In these 1.5 hour workshops, Issa will keep you on your toes with exciting Malian djembe rhythms in his fun and easy-going style. Issa is able to pull the best out of your drumming and he does it with style, grace and a great sense of humor. These Saturday workshops will fill up fast. Appropriate for Advanced, Professional as well as TOTAL beginners! For ALL the info and registration form and MORE! Please click this LINK. Thanks! Master Djembe Drummer Issa Coulibaly, began studying the djembe and djun djun when he was 11 in his home city of Bamako, Mali. As his skill and reputation as a multi-instrumental player, vocalist and arranger grew, Issa toured Africa and Europe extensively before emigrating to America. 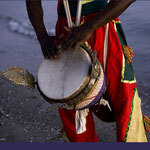 He continues to travel from Maine to Puerto Rico facilitating retreats and performing as the lead drummer and Musical Director for a variety of African dance troupes. 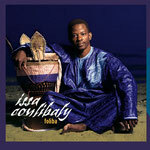 His CD debut 'Foliba' (May 2009) highlights his flamboyant playing style, original arrangements of traditional songs, and demonstrates his solid vocal skill. Buy it at our shop! 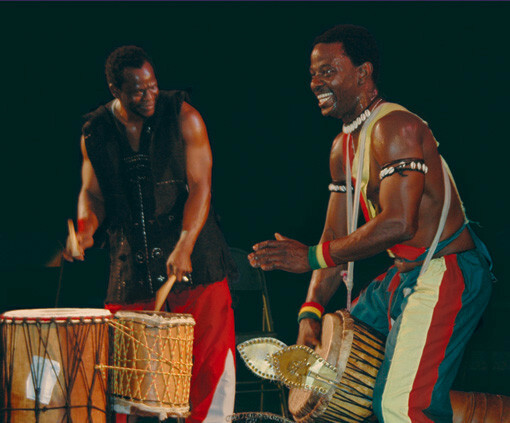 Whether performing for the traditional dance, headlining a major African showcase performance or leading drumming or dance workshops, Issa shines his light all night long. 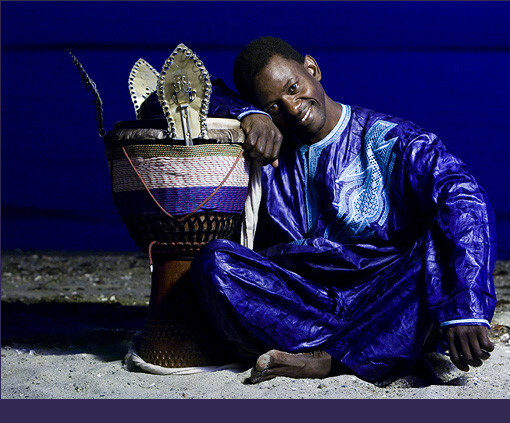 A true professional performer steeped in the Malian traditions of the djembe.